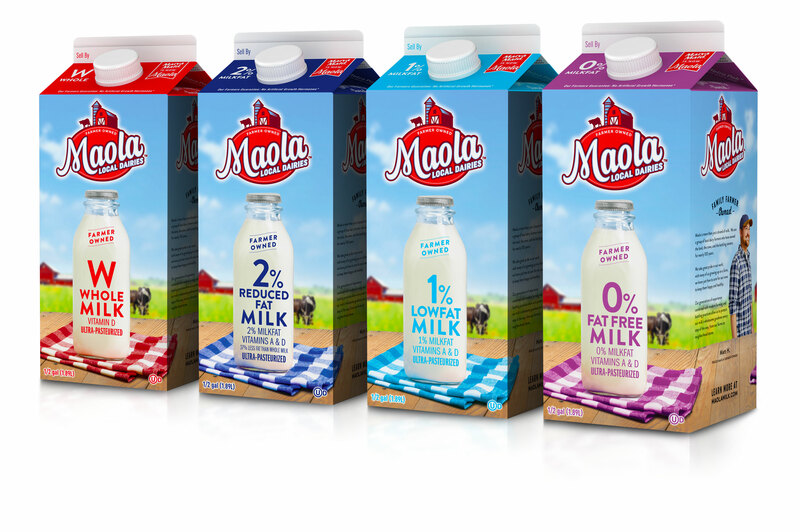 Maola is more than just a brand of milk. 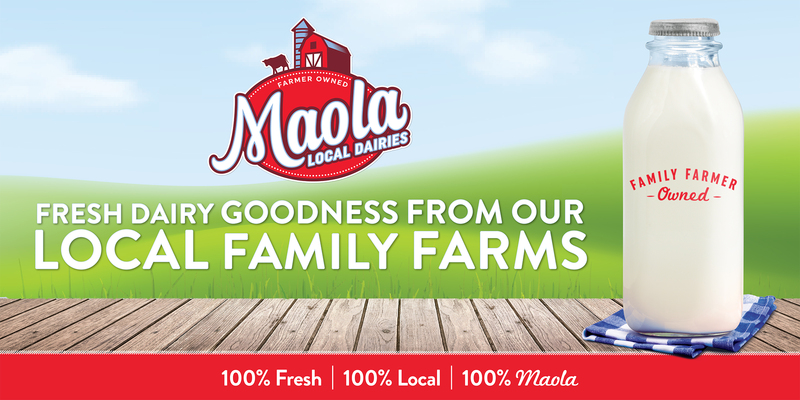 We are a group of local dairy farmers who have owned the land, the cows, and the bottling centers for nearly 100 years. We take great pride in our work; with many of us growing up on a farm, we know just how to care for our cows to keep them happy and healthy. Our generations of experience combined with modern farming and bottling practices allow us to protect our milk’s wholesome goodness every step of the way, from our farms to neighborhood stores. Each farm is unique, but there is one thing our farmer-owner families have in common – a shared passion for nourishing their communities with safe, fresh, delicious dairy products, which hasn’t wavered since 1920.